Chelsea manager Jose Mourinho has been named as the 2014/15 Premier League Manager of the Season after guiding the Blues to their first league title in five seasons. 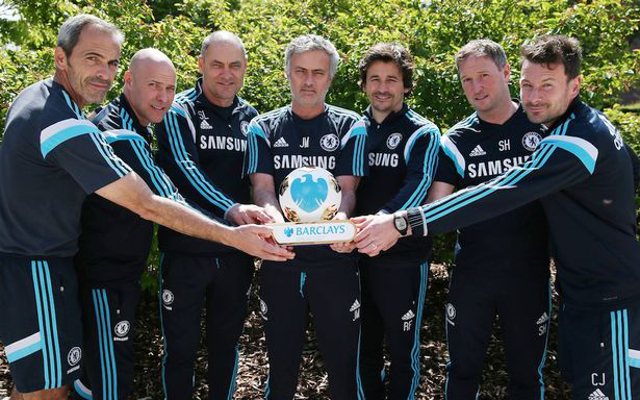 He claims the award despite being overlooked for the Manager of the Month prize all year. 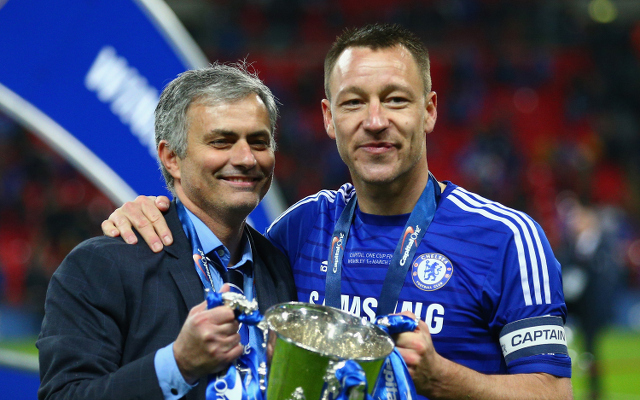 In addition to the title Mourinho has also led the team to Capital One Cup success and takes the award ahead of long-term rival Arsene Wenger as well as Ronald Koeman, Nigel Pearson and Garry Monk. The Blues have been dominant in the league this season and recently broke Manchester United’s 21-year record of 262 consecutive days at the top of the table, which now stands at 272 and will end on 274. Chelsea will get their hands on the Premier League trophy following the game against Sunderland at Stamford Bridge on Sunday as they look to end the campaign on a high after losing 3-0 against West Brom on Monday night.